Imagine fishing stretches of water possibly not fished by any other angler this season, where you’ll stalk large, wild brown trout in crystal-clear mountain streams. A helicopter will give you access to countless kilometres of wilderness rivers and streams,inaccessible to vehicles and accessed by foot only over great time and difficulty. This can make most of the waters virtually untouched for weeks at a time. 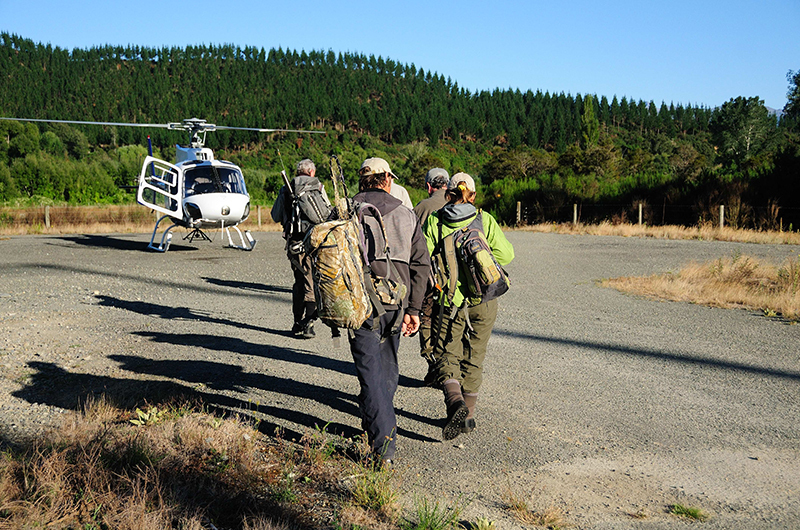 The lodge uses the services of local “chopper” companies that specialise in Heli-Fishing. The helicopter you’ll fly in will vary, based on the number of anglers/guide and the location you choose.